If you’re seeking a cultural fix this bank holiday weekend, then Bristol is the place to be. This weekend heralds the city’s very first Bristol Art Weekender, for which Bristol’s biggest art organisations have come together to stage a four day art extravaganza. With over 130 artists taking part there are lots of events on offer: from Bristol’s emerging artists to leading exhibitions, special performances and site-specific installations, we are invited to discover the Bristol art scene in unusual settings. There is even a handy art map to guide us through all the arty places and spaces involved. 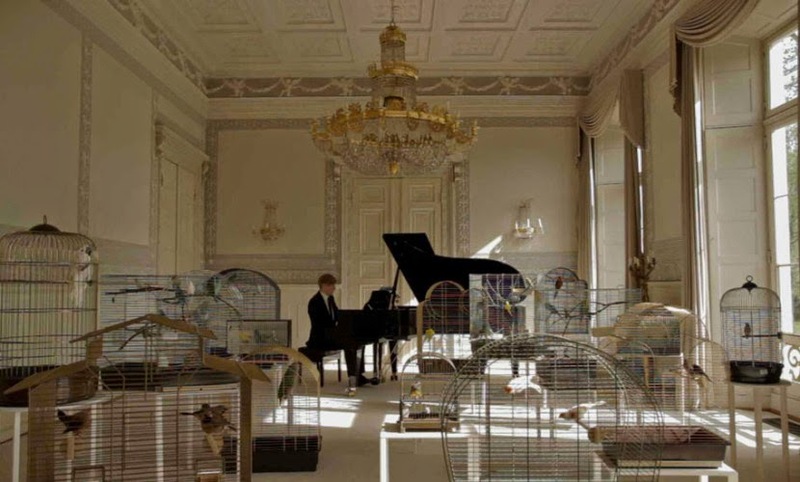 We particularly like the sound of Annika Kahrs A Concert for the Birds Taking place in The Lord Mayor’s Chapel, one of the city’s oldest chapels, Kahrs is staging a recital of one of Franz Liszt’s most well known piano solos accompanied by a choir of songbirds. A most enchanting and ethereal way to spend an hour if ever there was. The Bristol Museum are currently showing Turner: Watercolours from the West which spans Turner’s career, featuring pieces from his student days right through to his mature style. The exhibition includes views of Bristol and the surrounding area, and should make for an interesting display of the British master’s work. 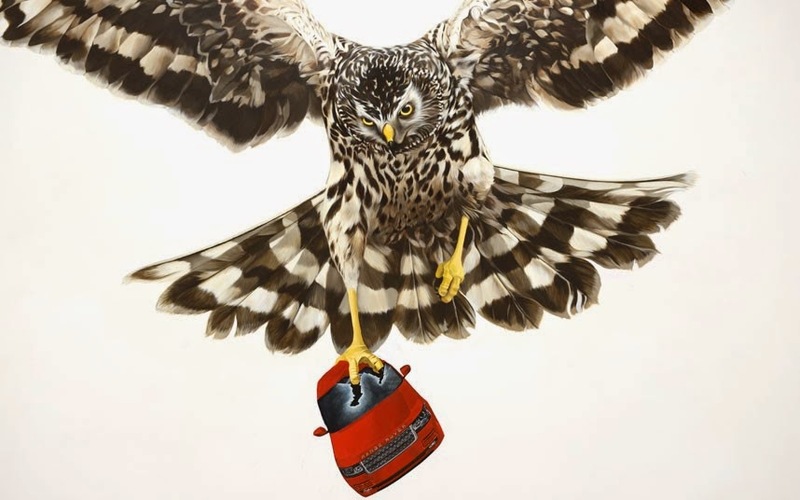 Jeremy Deller’s English Magic is set to be a popular exhibition too. Part of the 2013 Venice Biennale, the exhibition is currently touring in the UK. A fascinating assembly of large-scale murals, drawings, photographs and film reflecting Deller’s interest in the nature of British Culture will all be on show. There’s plenty more to see too, so if you fancy a cultural day out it will certainly be worth a trip. 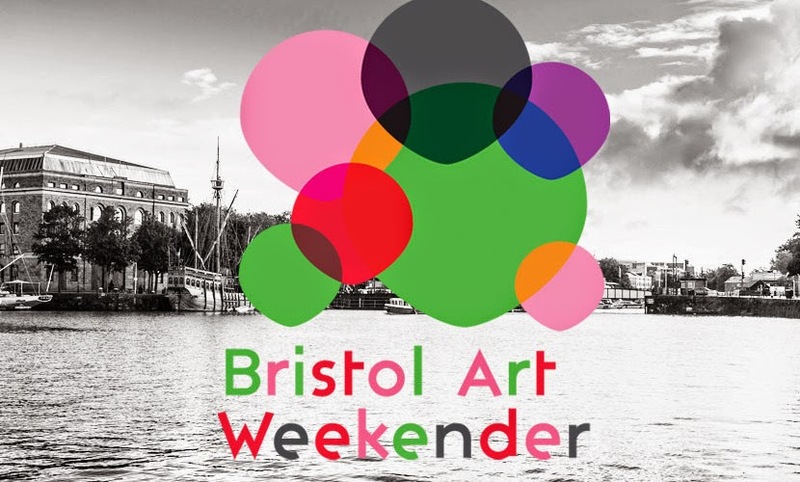 The majority of events are free and the full programme is listed on the Bristol Art Weekender website.